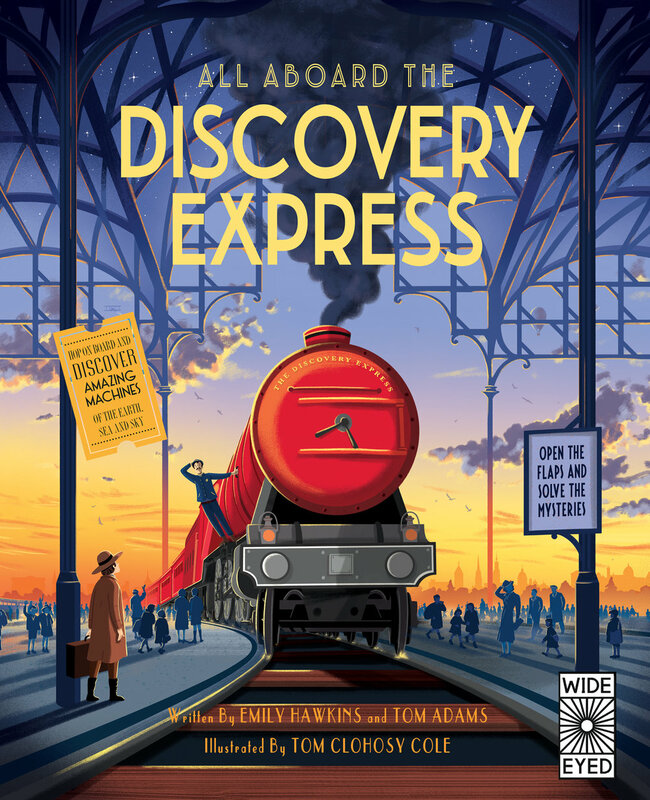 I worked as an assistant illustrator to Tom Clohosy Cole on a number of spreads from All Aboard The Discovery Express. Working on photoshop, I assisted in drawing diagrams and images to accompany key points of text whilst also blocking in colour spreads for Tom to work from. The book contains over 50 flaps and follows some of history's greatest inventors whilst educating on incredible vehicles.